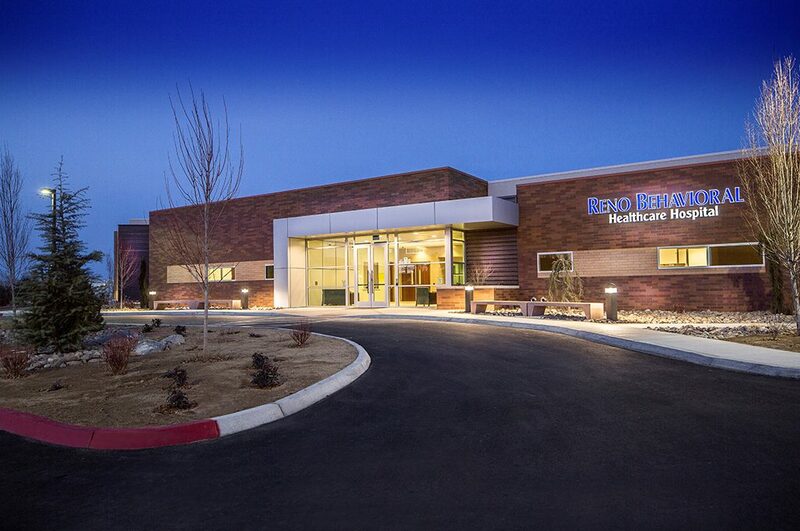 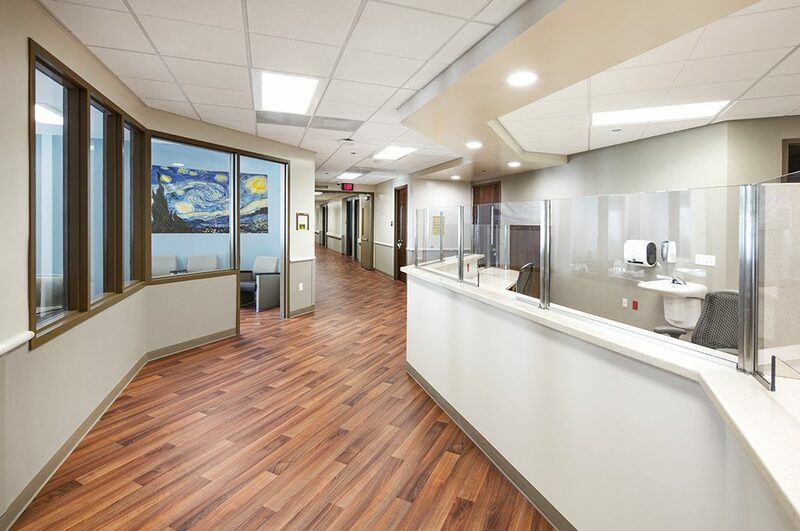 Reno Behavioral Healthcare Hospital is the first hospital of its kind to be built from the ground up in the Reno-Sparks community in more than 35 years. 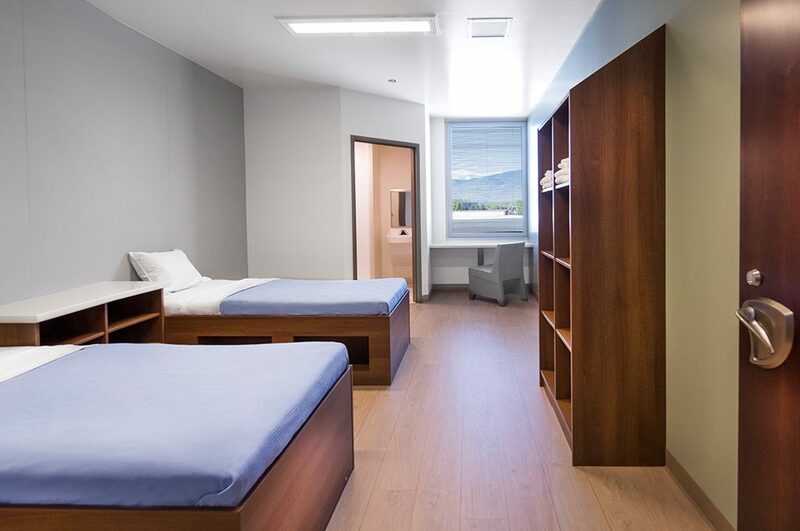 It is designed to elevate the level of mental healthcare and addiction treatment available in northern Nevada. 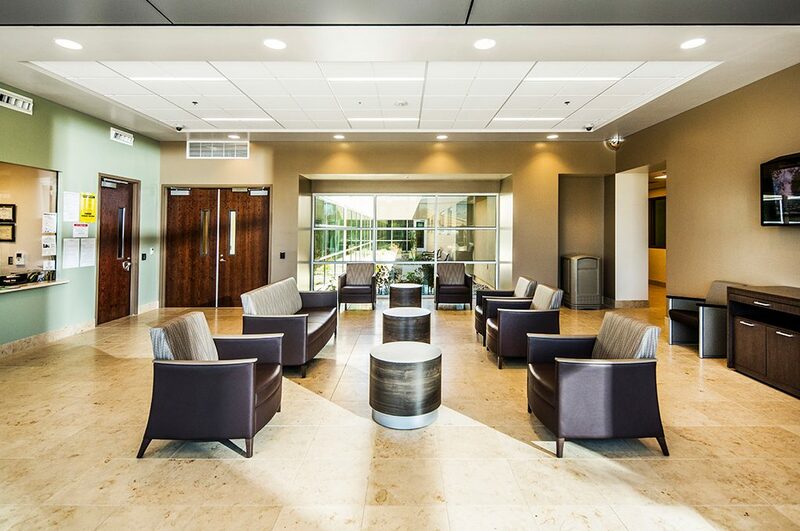 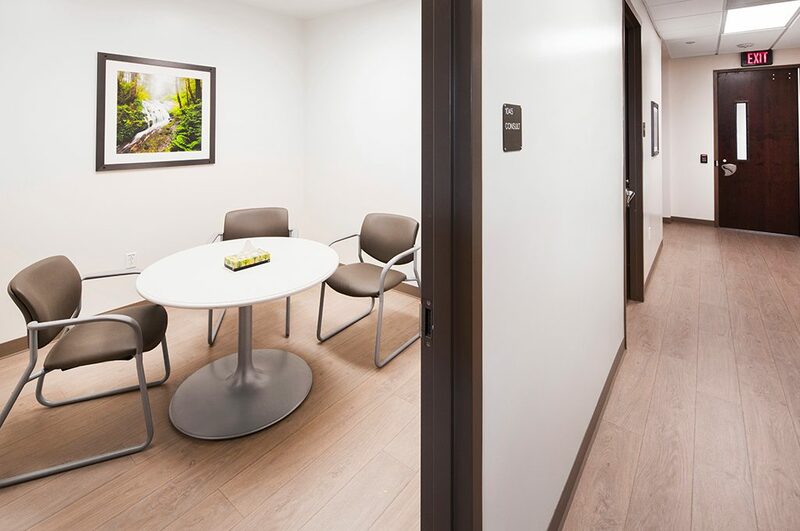 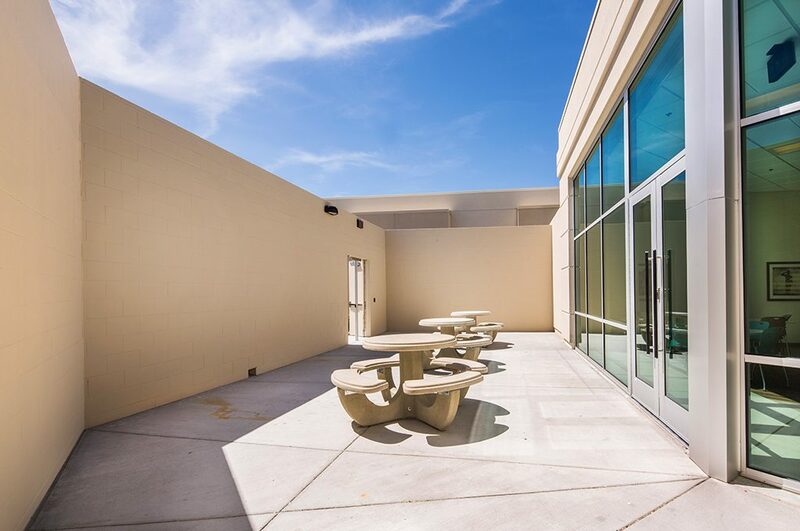 The doctors and staff at the 81,000-square-foot facility provide inpatient and outpatient programs for psychiatric and addiction treatment for all ages. 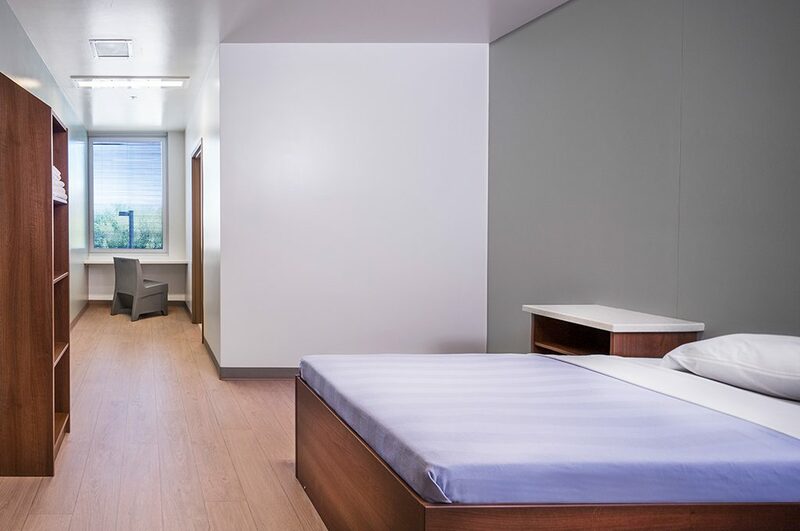 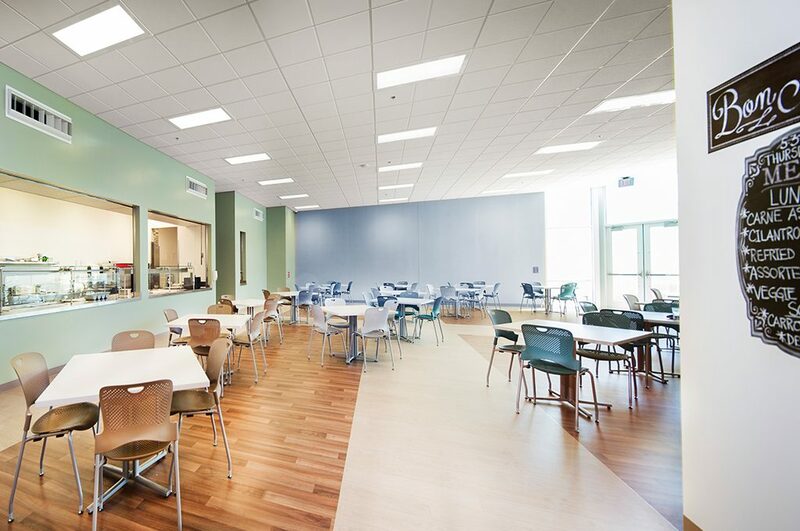 There are 124 inpatient beds, along with nurse and staff facilities, a full professional kitchen, dining facilities, safe outdoor courtyards, a gymnasium, an outpatient clinic and administrative offices. 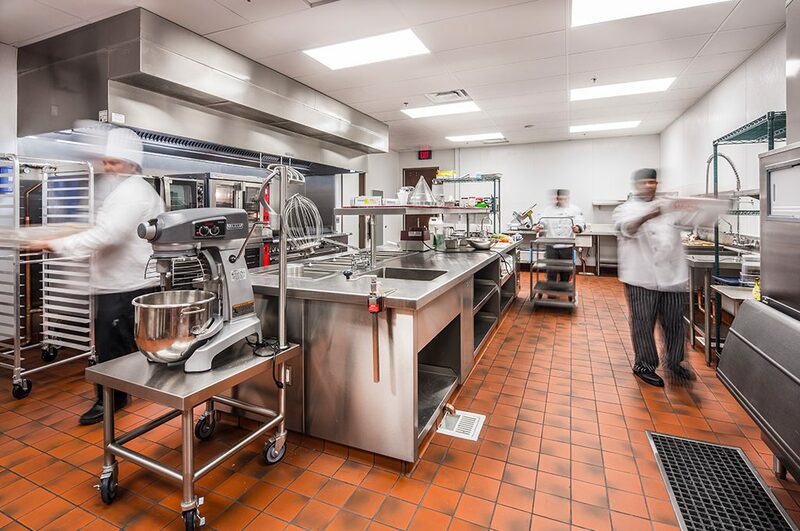 All hardware, systems, furnishings and equipment areas are built to strict safety specifications to protect patients. 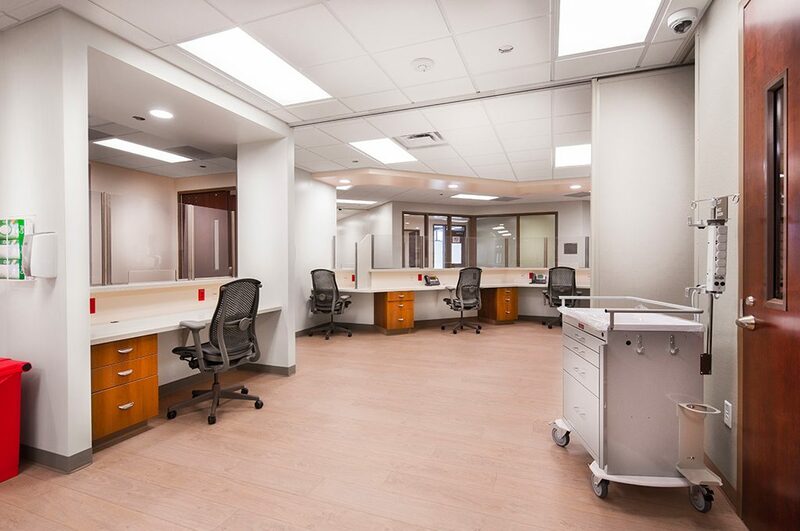 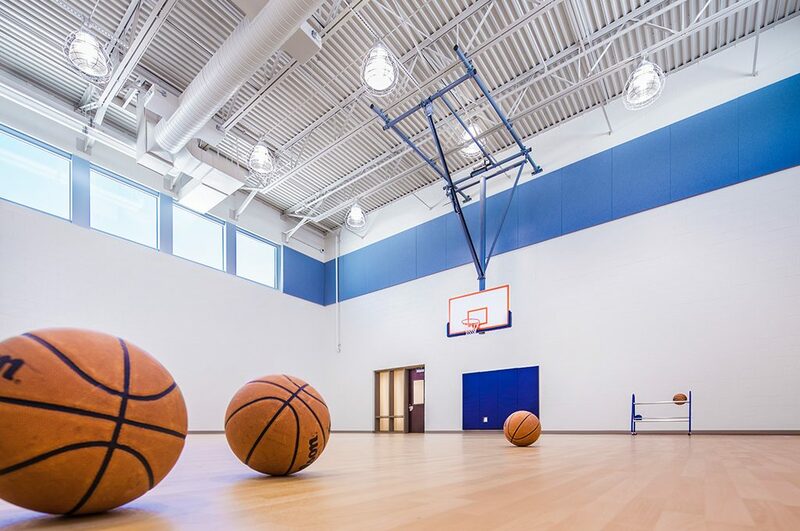 During preconstruction, through value engineering and collaboration with the designer and the project’s construction manager, the team saved the project over $700,000. 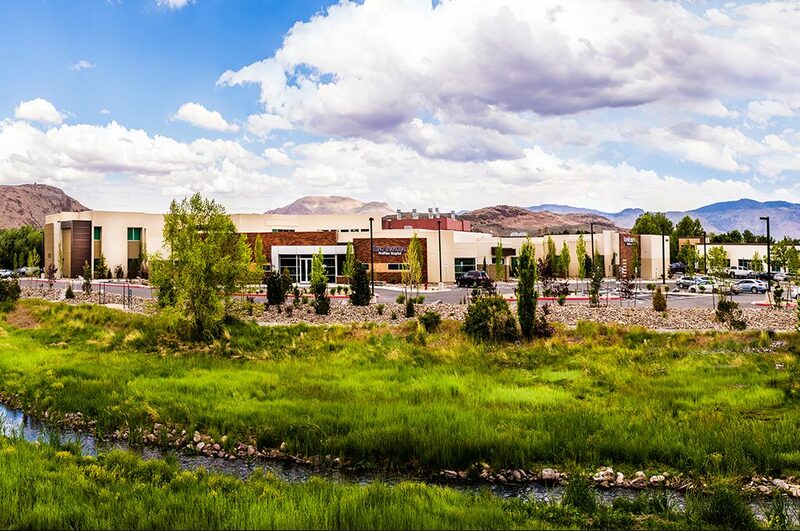 In what was the one of the wettest winters in Reno’s history, field leaders kept the project on its aggressive construction schedule by adjusting the sequence of work to begin with the structure and follow with the slab-on-grade after the rain and snow subsided.